On homecoming for the Lincoln Southwest Silver Hawks, I made my way to Seacrest Field in Lincoln to check out a number of college level players, led by Nebraska 2018 preferred walk-on commit wide receiver Justin Holm‍. Unfortunately for the Silver Hawks, Millard West got the 42-23 victory powered by the ground attack led by running back Brody Belt who scored 4 touchdowns in the game. Lincoln Southwest had many miscues in the game that really hurt them between the turnovers and bad timing on penalties. I did come away impressed with Holm. Nebraska has had success in the recent past with a walk-on wideout from Southwest, recently graduated Brandon Reilly. Holm performed well in a loss, racking up nine catches for 153 yards and one touchdown. He showed impressive route running ability throughout the game, with the ability to run all the routes on the route tree. The other thing I noticed about Holm in this game was his competitiveness and blocking ability. There are times when talented high school wide receivers can just float around out there when they aren't running routes but Holm does not do that. Also, when it's his time to block, he takes that seriously and looks to do damage. Nebraska fans will love that about his game. Lincoln Southwest prospect Cameron Pieper at Nebraska's Friday Night Lights camp earlier this summer. 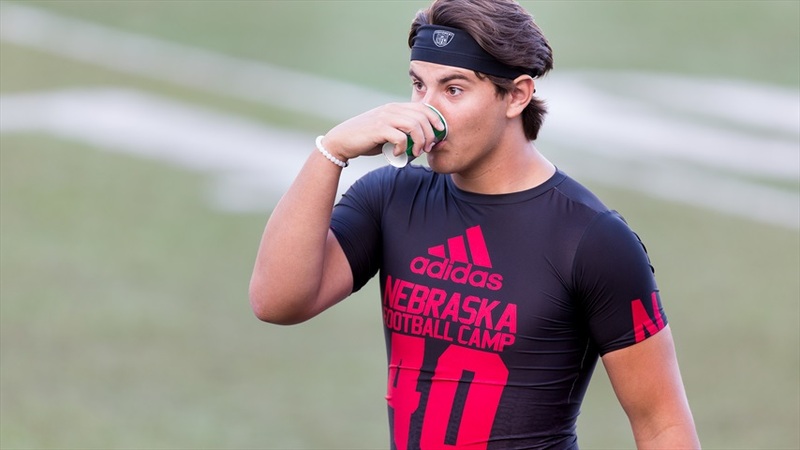 Another player Nebraska is keeping tabs on is Cameron Pieper‍. 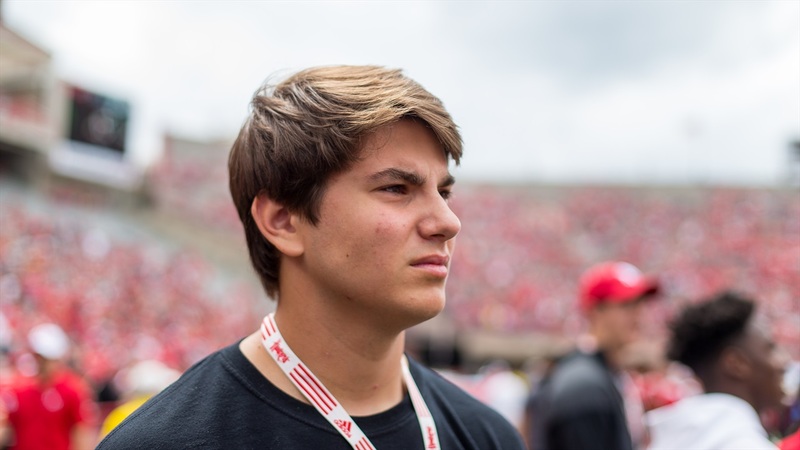 The tight end, defensive end and long snapper is getting interest from many schools including Iowa, Iowa State, Wyoming and South Dakota. I kept an eye on his long-snapping since Nebraska is talking to him about playing that position per my conversations with him. He did very well snapping throughout the game. I'll have another opportunity to see Holm and the Silver Hawks later in the season and look forward to following their progress.